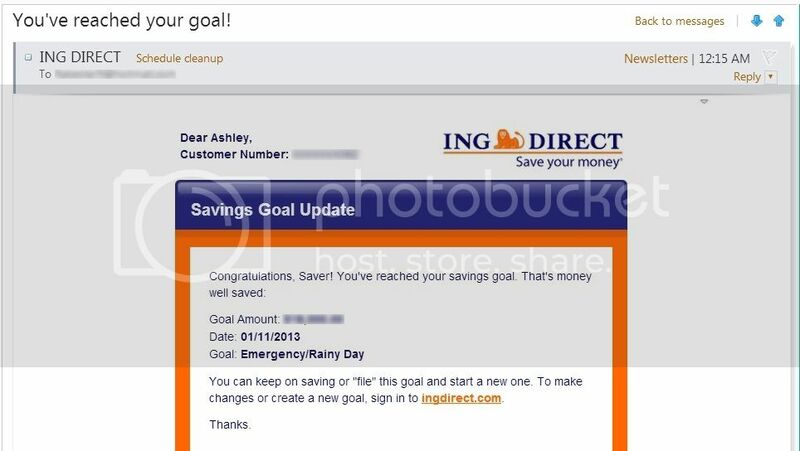 One year ago, on January 1st, we set a goal of how much we wanted to save. Today, on January 11th we reached that goal. There's nothing quite as sweet as setting out to do something and having the self discipline to do it!